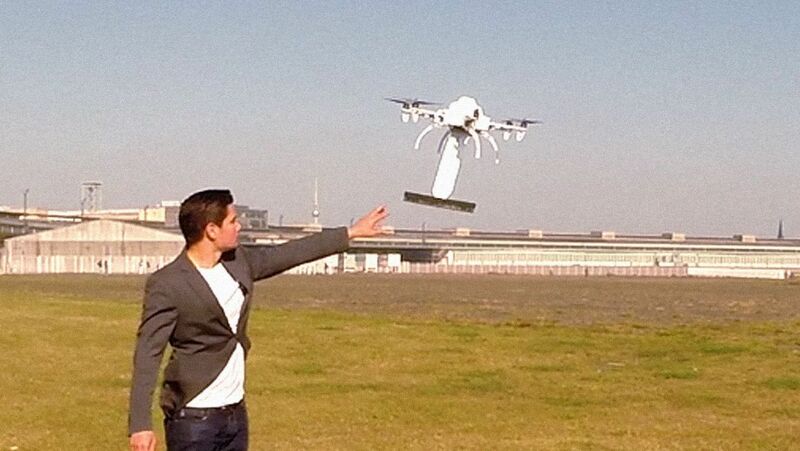 HomeDronesHighTechRenewable energySolar energyWant to Clean Your Solar Panels, Use These Drones! 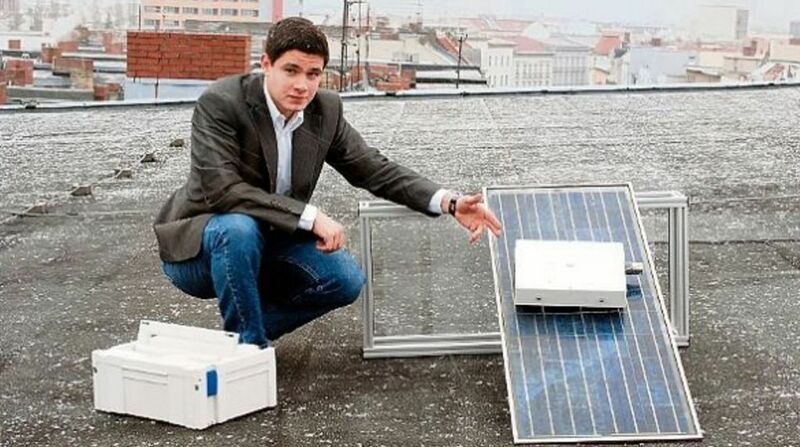 Want to Clean Your Solar Panels, Use These Drones! Photovoltaic (PV) panels convert sunlight into electricity and this method is a form of nonrenewable energy. However, one problem with PV panels is that a buildup of dirt over time can significantly reduce the efficiency of these panels, by as much as 30%! Why Do We need to Clean Solar Panels? PV cells are made of a material known as semiconductors, the most common being used is silicon. Essentially, when the light strikes the cell, some of this is absorbed within the semiconductor material. Energy absorbed from the light and then transferred to the semiconductor, knocks the electrons loose, allowing them to flow freely. This flow of electrons is a current. Since PV cells can produce a maximum of 0.5V, placing these cells in series or in parallel can increase the total current/voltage. When building a solar panel, an anti-reflective coating is also applied to silicon to reduce losses from photons bouncing away. The solar panels are then covered with a glass plate to protect them from the elements. However, this glass plate is susceptible to dust from the surrounding environment. Once this glass plate becomes dirty, less light will penetrate through, thus reducing the efficiency of the solar panels. Thus, solar panels need to be cleaned frequently in order to maintain their output efficiency. 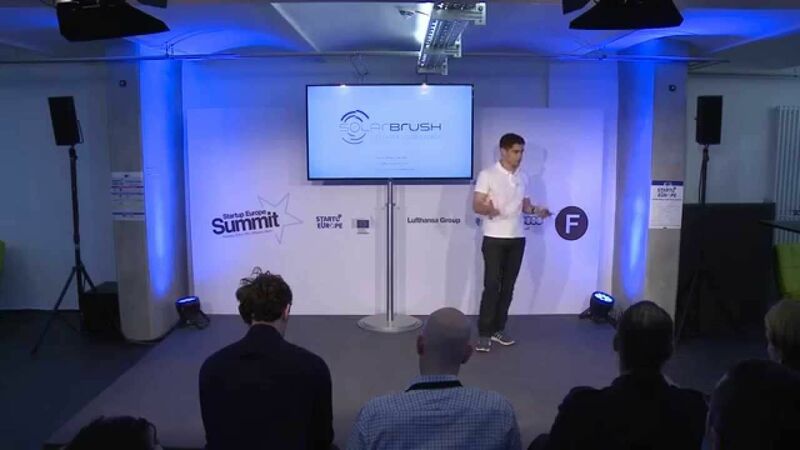 Aerial Power, based in London is the first company to develop a fully automated drone-based method for cleaning solar panels. 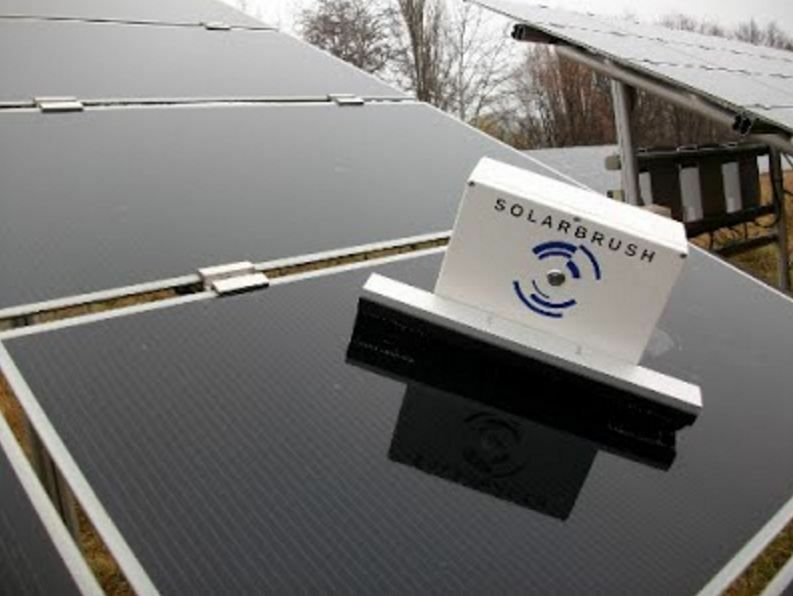 Called ‘SolarBrush’, a specially adapted Unmanned Aerial Vehicle (UAV) is an efficient, low maintenance, and environmentally friendly way of maintaining solar farm efficiency. Cleaning solar panels using UAV technology is an efficient, low maintenance, and environmentally friendly way of maintaining solar farm efficiency. 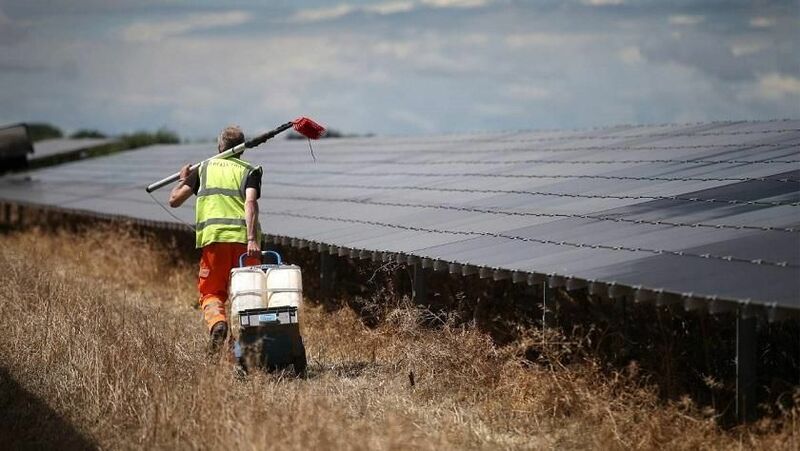 Cleaning drone has its most significant contribution towards increasing the yield and viability of solar farms in arid regions of the world, where the main factor in deteriorating panel efficiency is the build up of dust on the surface of glass panels. The maintenance costs of panels can be slashed by up to 60%, whilst at the same time increasing energy production.